FPSChris and SantistaUSA like this. NO BODY WANTS $1,500 PHONES. May we spend more efforts making smartphone tech innovative and affordable, like most other technologies? FPSChris, SantistaUSA, Cubi Dorf and 2 others like this. While I like the concept, the price is too much. Or are we to expect similar crazy prices on all phones with flexible screens? If so, I'll let the early adopters fund the new tech until it becomes more mainstream. Of course people will always gobble up the "best" (aka, most expensive) thing Apple craps out, but since they aren't reporting sales numbers anymore it's pretty clear Apple's going after margin. So we consumers are left with budget phones starting at $750 with no innovative features. True, but the higher priced models have fallen way short of meeting expectations. A flip phone for $1,500? Sounds like that companies leadership has flipped out! Foldable phone? Maybe. Foldable razer for 1500 plus tax? No thank you. This will not sell and it it does, it would be temporary until it goes down again. You could buy it for $1500 in 2019 and sell it for $15,000 in 2040 as a collector's item! 10x too much for what it is. 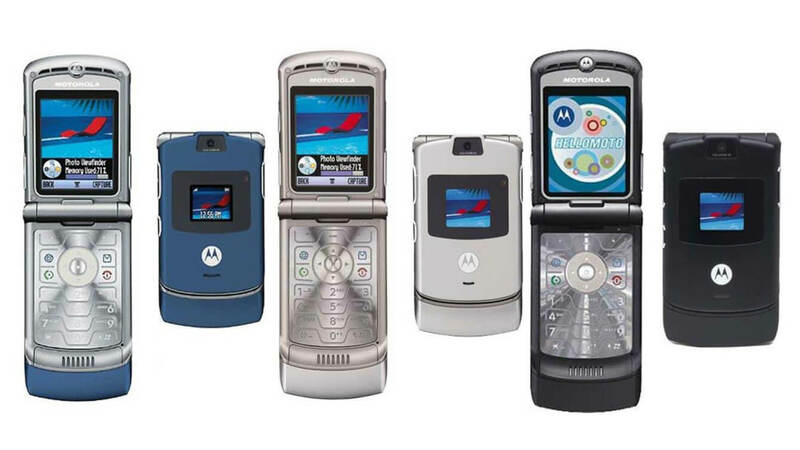 As much as I loved my old V3i (I still have it somewhere), I would never go back to a flip phone and I would never dream of paying 500 let alone 1500 for a phone no matter what the form factor. Manufacturers seem desparate to bite the hand that feeds them these days with these rediculously inflated prices. 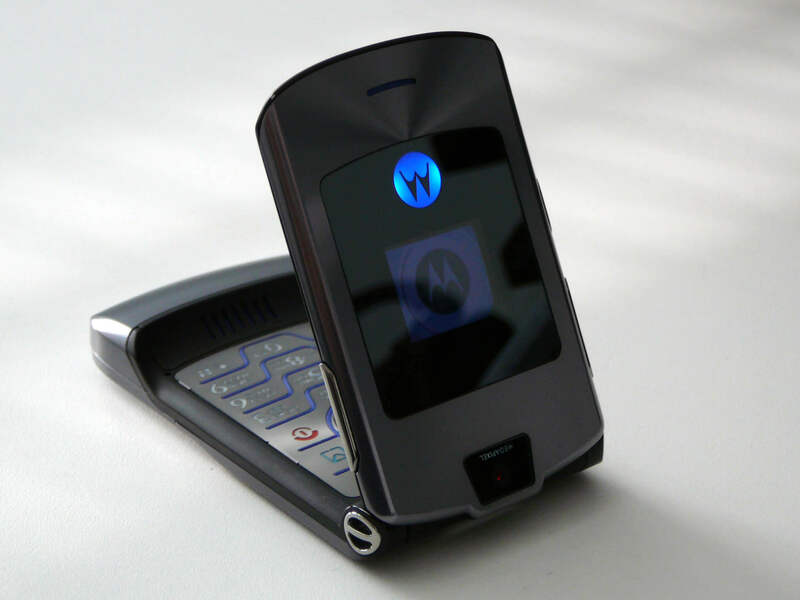 Is Motorola's iconic Razr V3 flip phone staging a comeback?